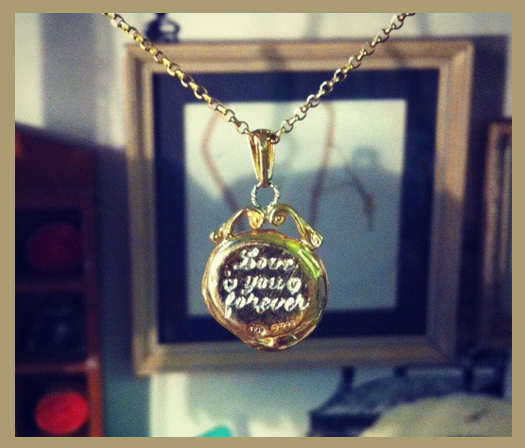 These necklaces are a part of the 'Mini Love Story' collection. Hand-stamped silver mini personalised (A to Z) Wax Seal suspended from a delicate chain with signature JdL signature fob detail at the back. To choose your wax seal letter simply add a note during the checkout process. The note is added in the Cart page by clicking 'Add note to Seller', simply state Letter A, Letter B etc. The seal pendant moves freely along the chain and an additional jump ring is provided 3 inches from the end of each chosen length, to shorten if necessary. Please choose your chain length in the drop-down below: 16/18", 18/22" or 22/26"